Watch our new film, made with some brilliant people including Mayor of Lewisham, Damien Egan. 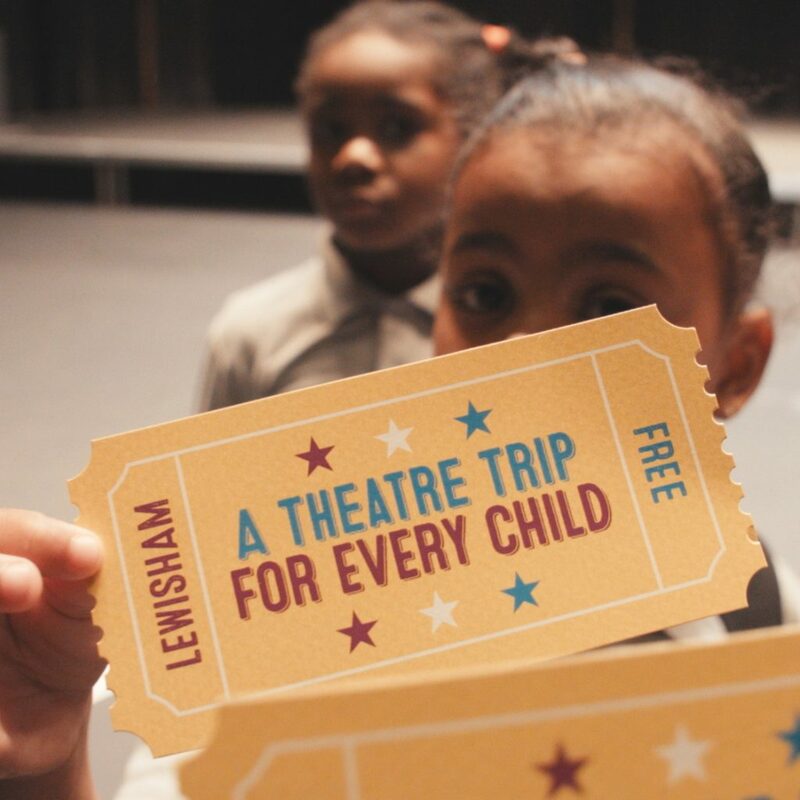 Exciting news on our spring plans for our campiagn to provide a free theatre ticket to every child in Lewisham is coming soon too so watch this space. Thanks to your support, in 2017/18 provided over 3,500 free tickets to Lewisham school children.